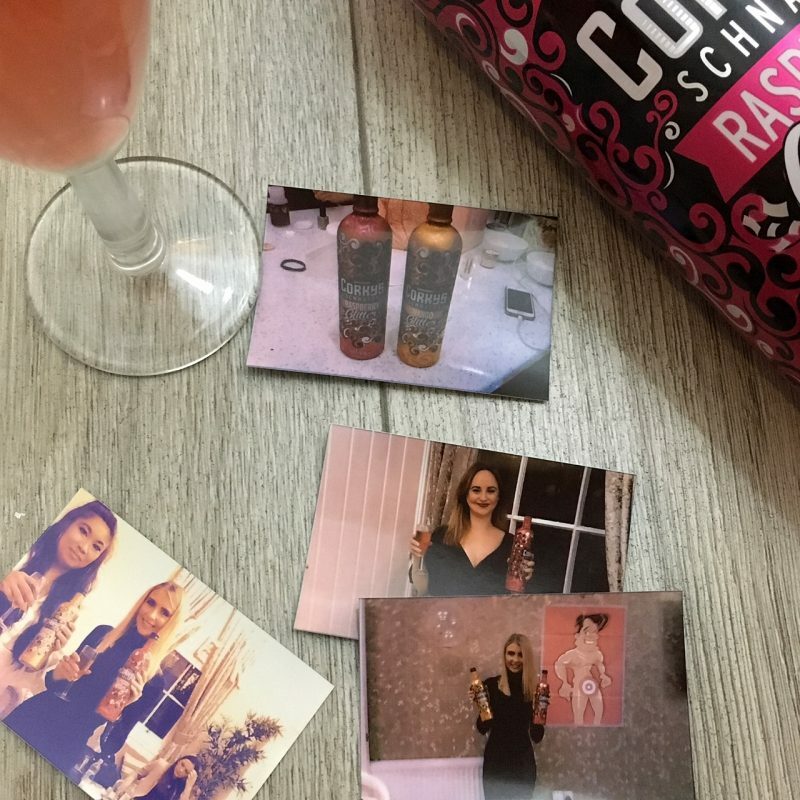 Over the Christmas holidays, I had quite a lot of get togethers and good old socialising time with friends. 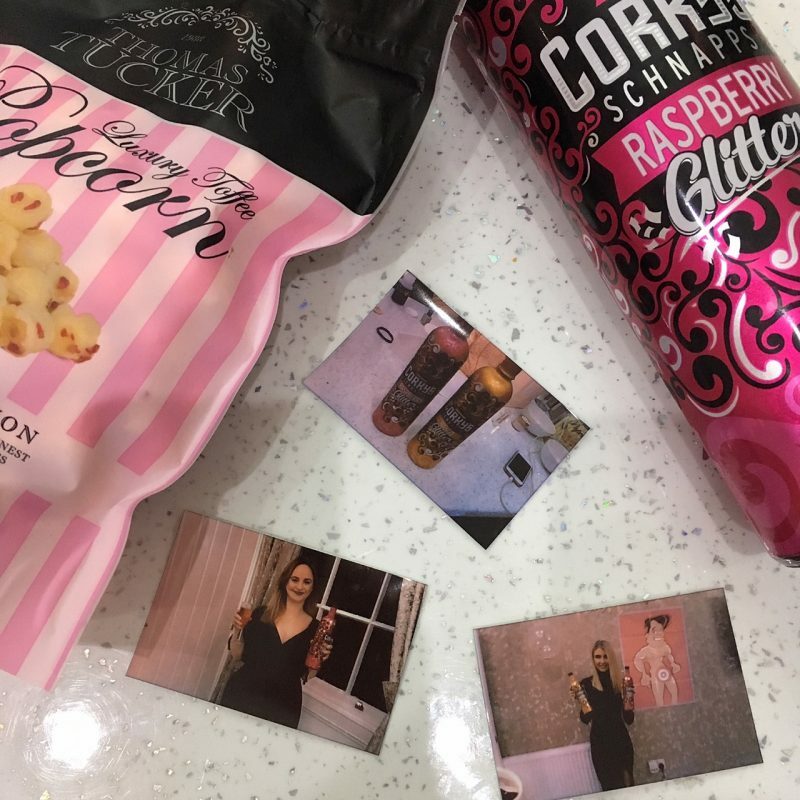 That’s one of the best things about the Christmas period – getting together with the girls and enjoying letting my hair down to celebrate the end of year! 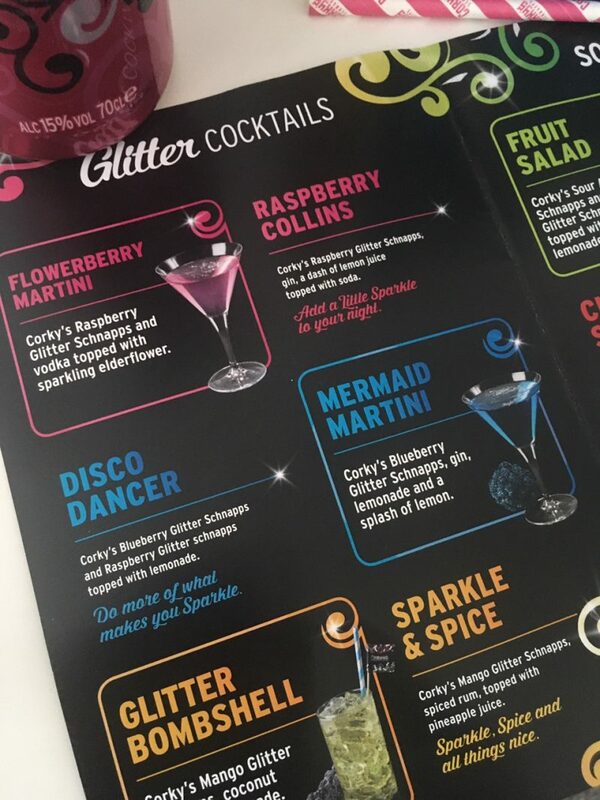 You may have spotted my blog post a couple of weeks back about a girl’s weekend in Liverpool, in which we had a bit of a cocktail making party before venturing out. 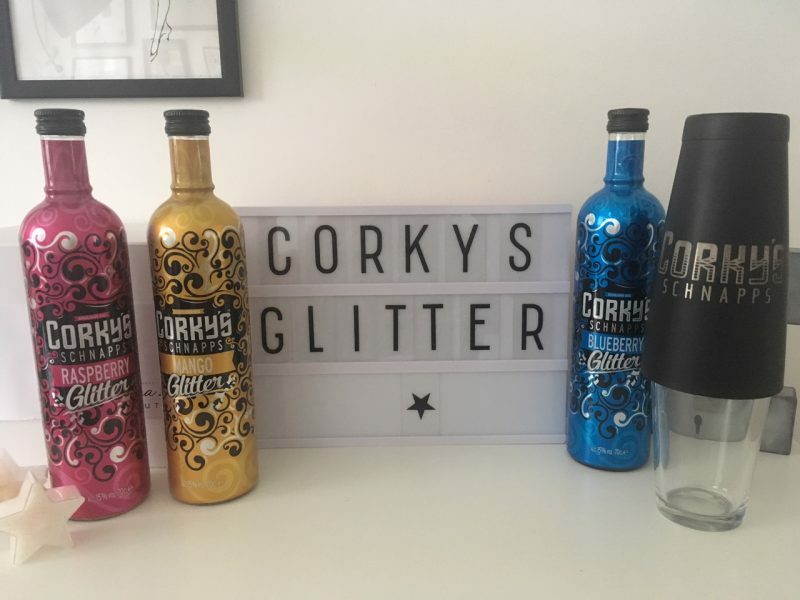 We mainly used a range of different flavoured Corky’s Schnapps Glitter drinks, in which we all agreed our favourite pre-tipple of the evening was a glass of sparkling Prosecco, with a touch of Corky’s Schanpps Raspberry Glitter added, and topped with a splash of lemonade. 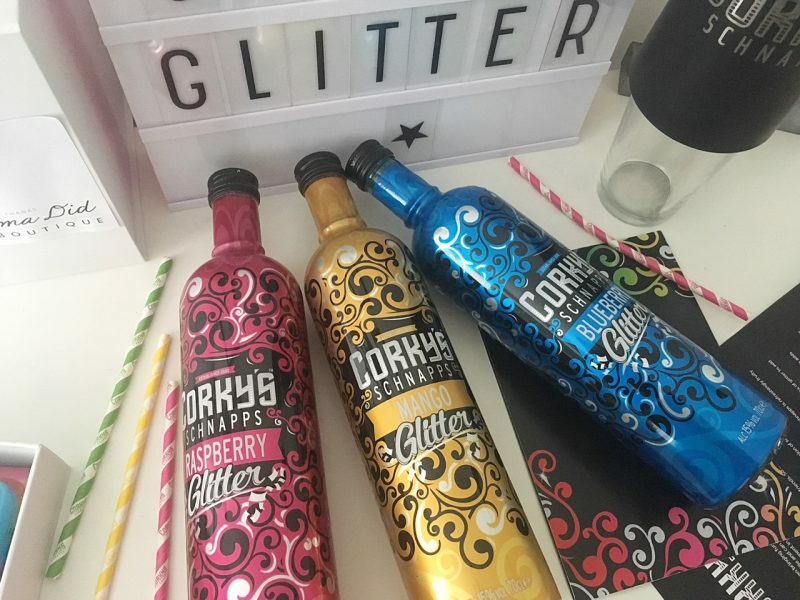 To go in with the icy cold, frosty theme that December brought us, I decided to make some creative use of the Corky’s Schnapps Blueberry Glitter drink. 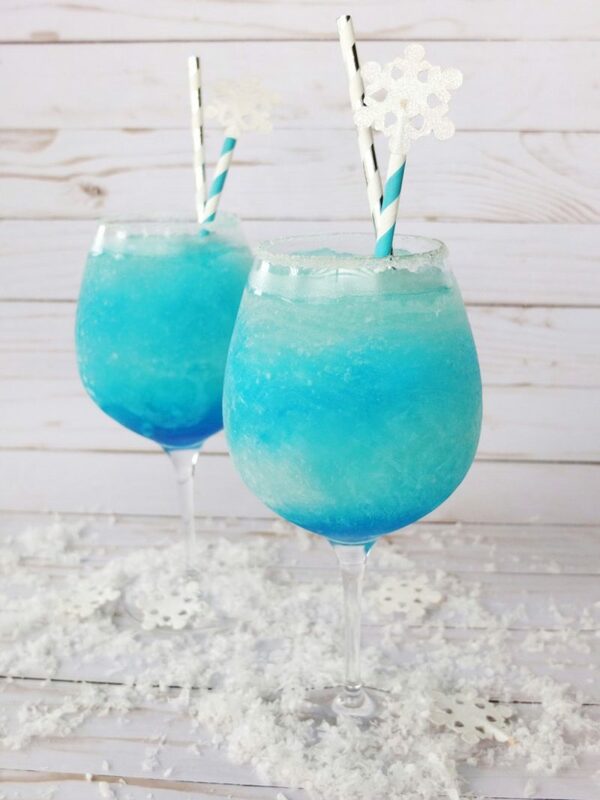 As a festive themed starter drink before eating, myself and my friends made these delicious cocktails! 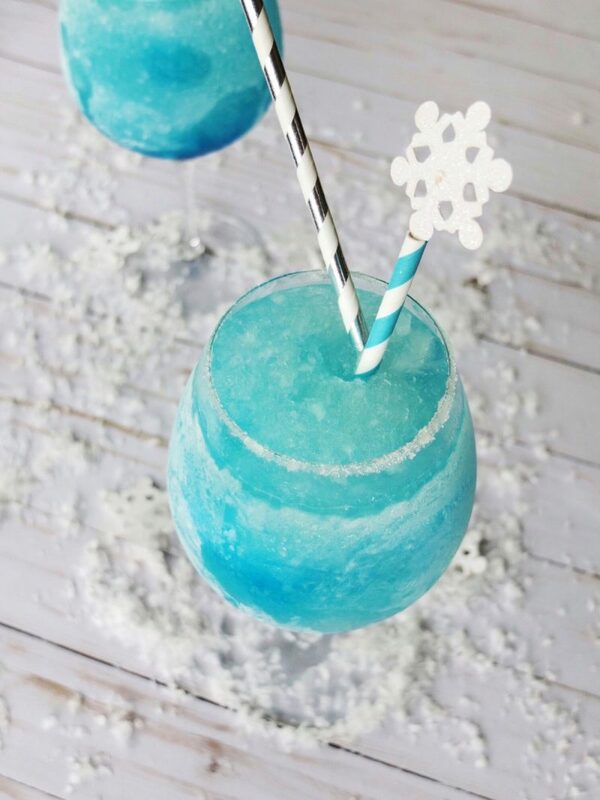 The fun doesn’t stop there! 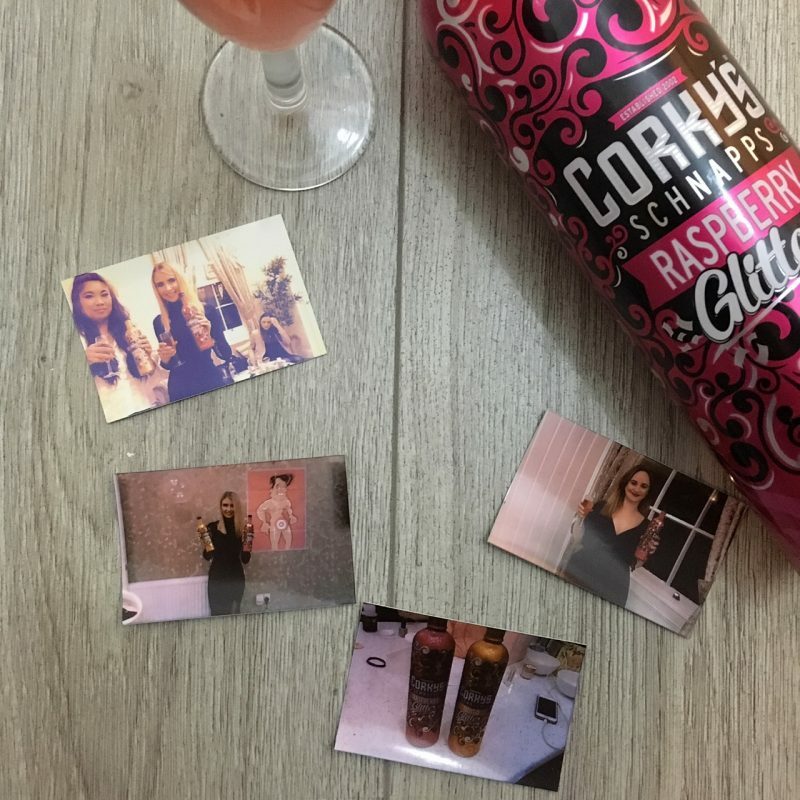 To top off our Corky’s Schnapps fun filled evening, we used our sassy bright blue polaroid camera and snapped away during our get together, capturing the last few fun moments of 2017.